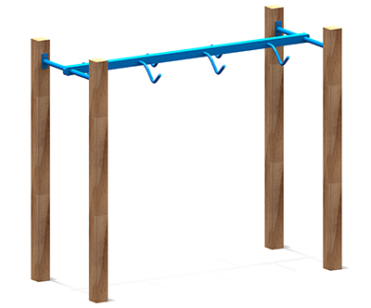 Kiwi kids love swinging from monkey bars and metal climbing frames. 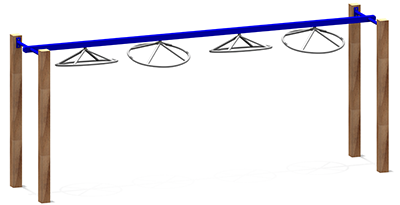 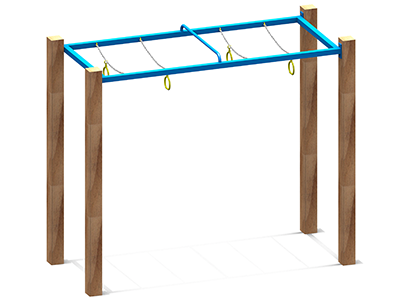 Overhead items develop upper body strength. 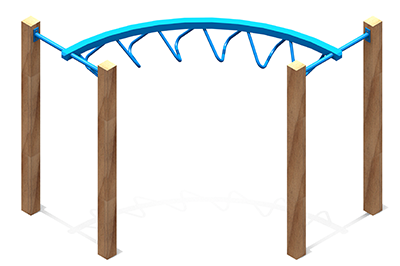 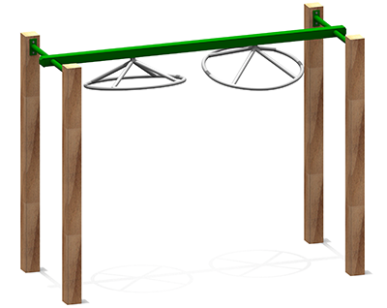 They are often considered the most important element when designing a playground. 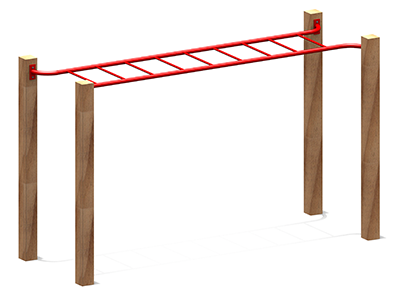 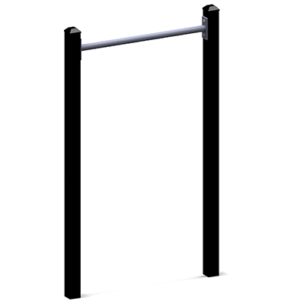 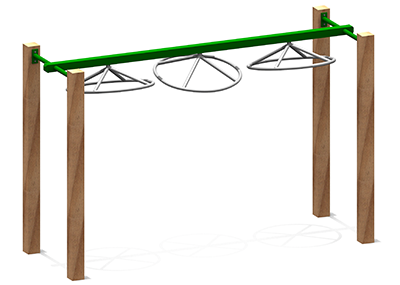 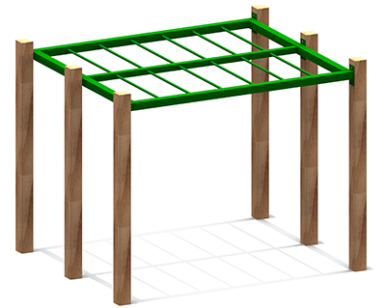 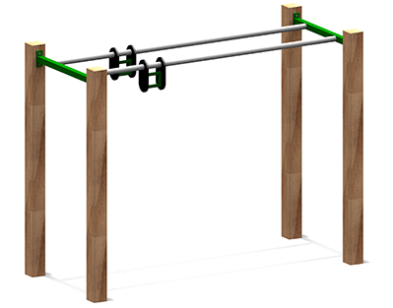 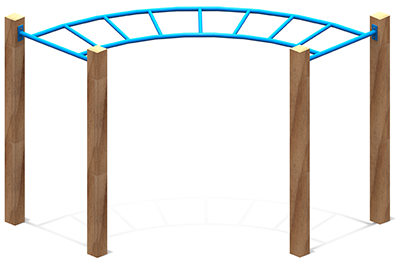 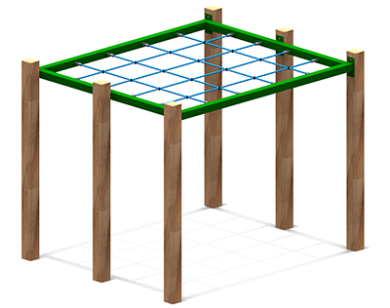 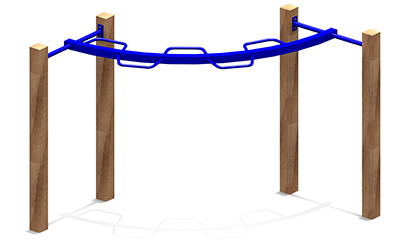 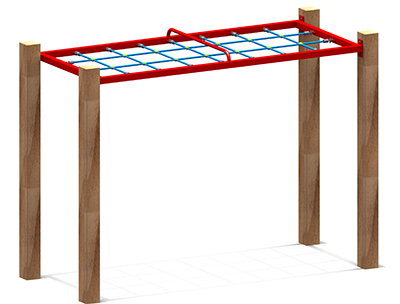 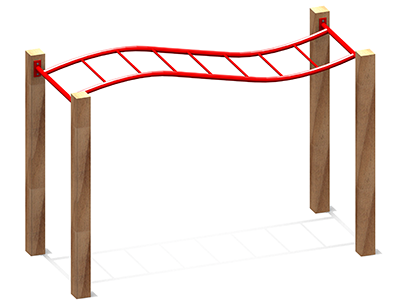 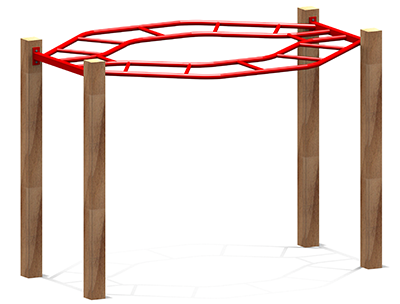 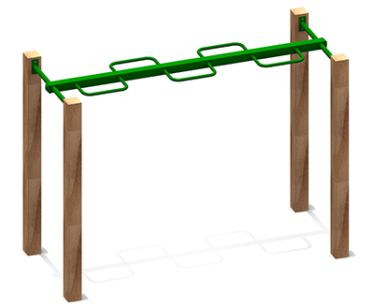 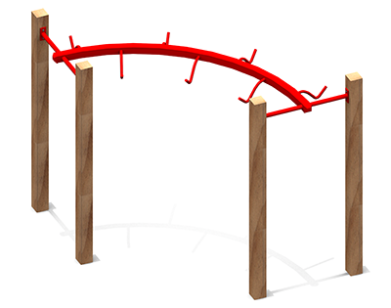 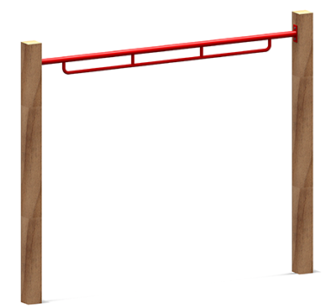 We are constantly developing new, innovative, challenging, and exciting ways of building monkey bars into our playgrounds.